We didn’t start the fire, but we helped bottle it. Over the lifespan of the habanero, it grows from a harmless, green pepper to an audacious red firebrand. Delivered fresh daily, we sift through and hand-select only the ripest ones and add diced tomatoes and fresh chopped onions to complement, but not overpower, the heat. It’s all fresh. It’s devilishly good, but there’s nothing meek about it. 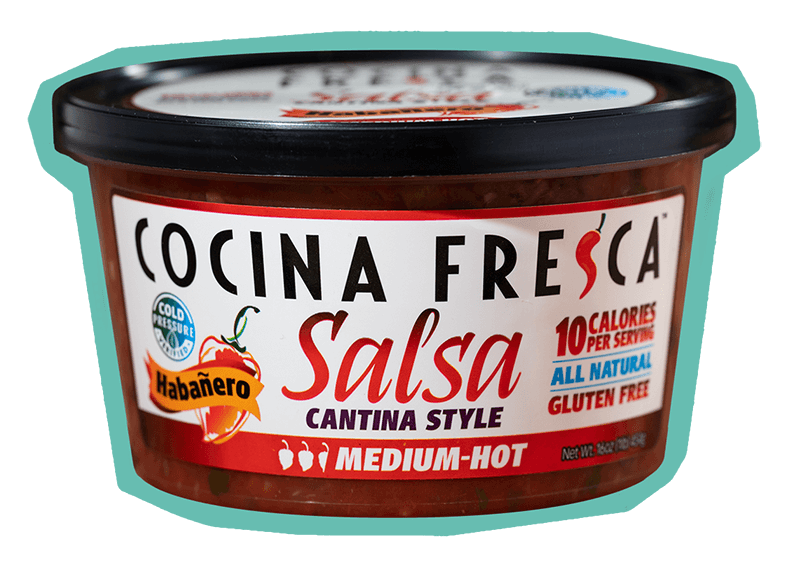 The audacious heat of fresh habaneros complemented, but never tamed, by tomatoes, chopped onions, and all-natural ingredients. 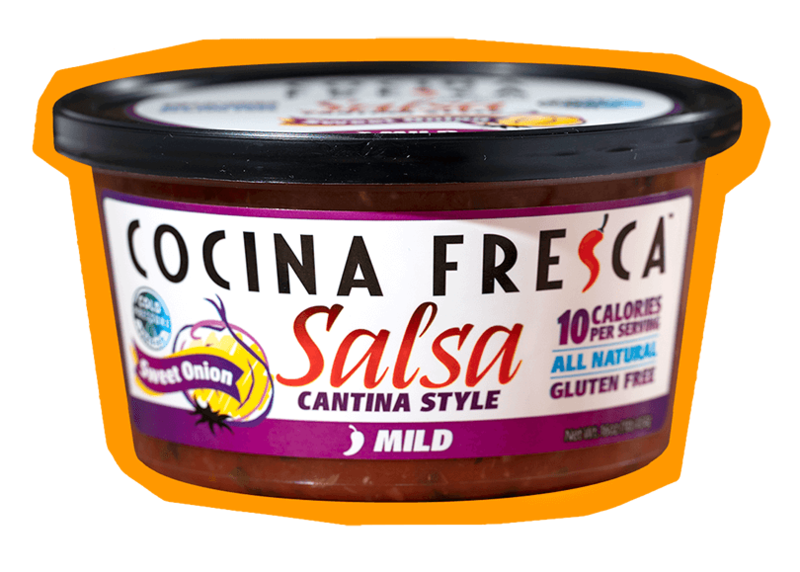 Ingredients: Diced tomatoes, fresh onions, green peppers, fresh cilantro, habanero peppers, garlic, salt, vinegar & spices. 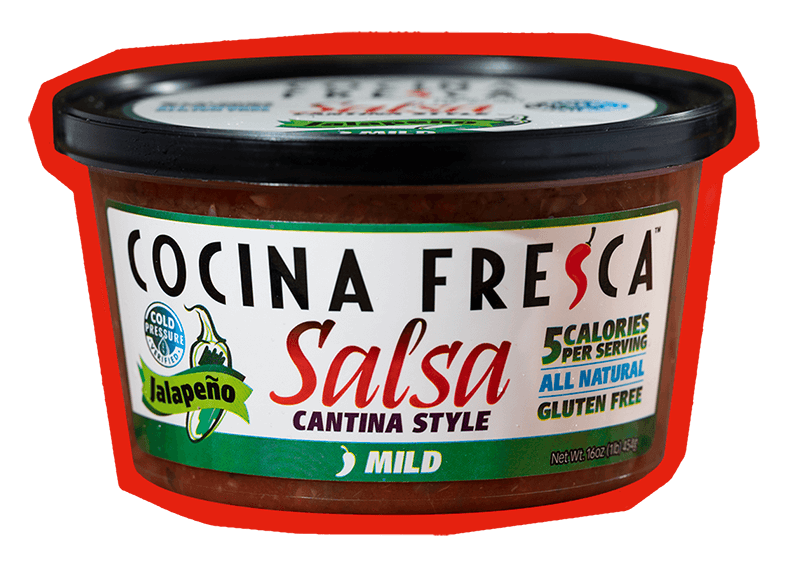 Health Information: Habanero Salsa is made from all-natural ingredients including diced tomatoes fresh onions, cilantro and fiery Habanero peppers and contains no additives, artificial flavoring or preservatives. 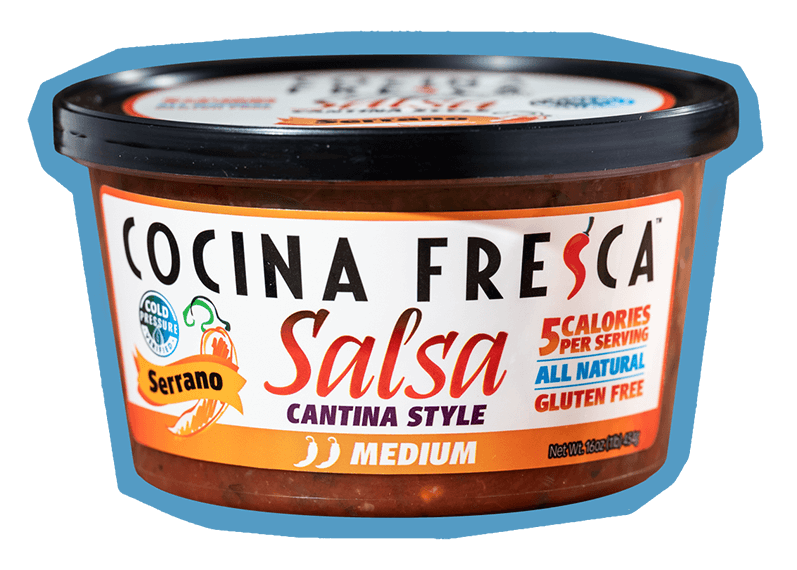 With zero saturated and trans fats, Cocina Fresca Sauces are heart healthy, gluten free and Keto, Atkins, South Beach and Mediterranean diet friendly. Oh, and did we mention totally delicious?